TIAA-CREF has been chosen by the Oklahoma State/A&M Board of Regents as the sole recordkeeper for plans covering nearly 12,000 employees. The Oklahoma State University Center. 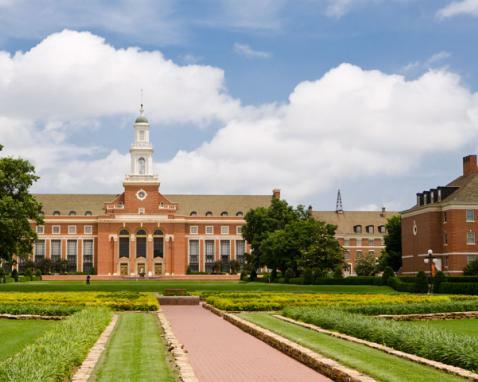 TIAA-CREF has been chosen by the Oklahoma State/A&M Board of Regents as the sole recordkeeper for the 457(b) and 403(b) plans of the higher education institutions governed by the board.